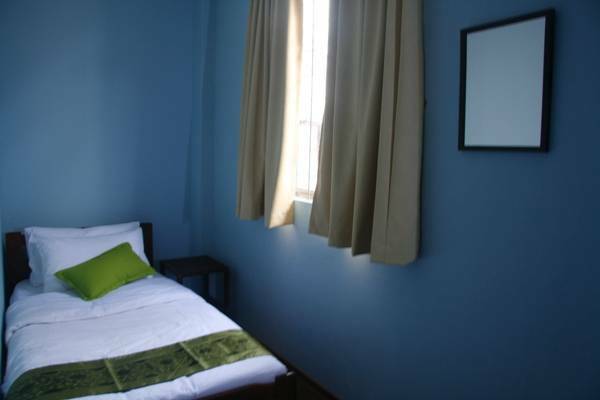 Beds Guesthouse, located in the heart of Kuchings very own China Town, is just a 15 minutes walk from the City centre. 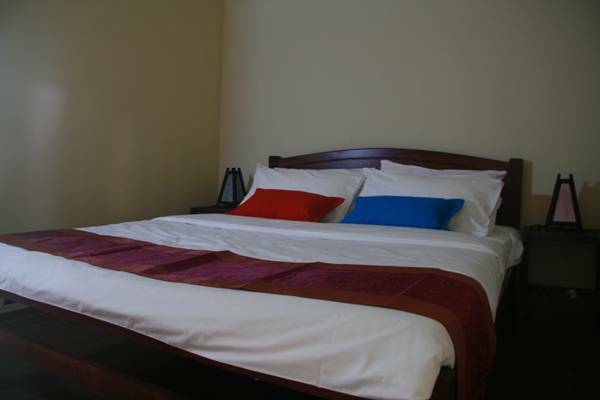 Nestled in between old historical buildings along the Padungan Road, we offer budget travelers a cosy, clean, friendly and hospitable stay in Kuching City. Padungan is a vibrant area consisting of a mixture of modern and old shops preserving its historical heritage of old China Town where eateries, watering-holes, shopping centres, banks, airline offices, money changers, florist, fruits, sundry shops can be found in abundance. Within view from Beds is The Great Cat of Kuching, backed by the City Gate is one of the Kuchings most lovable and photographed cat! It is symbolic of the capital's name (Kuching), which means 'cat' in Malay. The Cat Museum located on Bukit Siol, houses more than 2, 000 cat artifacts and memorabilia. Come and join us at Beds! Developed in the 1920s during the rubber boom era that followed after World War I, Padungan Road was named after a Malay Village Kampung Padungan, once the largest in Kuching. Though no longer a Malay village, this part of town still retains its name - PADUNGAN. 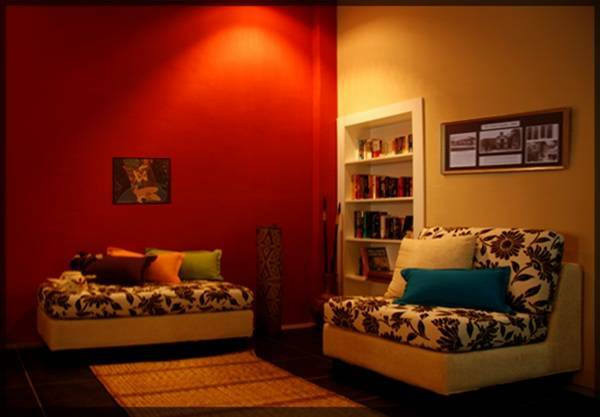 5% discount for long term guest (more than 1 week). (a) BEDs reserve the right to decline a booking or to refuse entry to accommodate any person(s) or group who in our opinion, are not suitable to occupy. In this case no reasons will be given and the contract shall be discharged without further liability on either party. (b) If BEDs are prevented by any circumstances beyond our control from making the accommodation available on the day of hire commencement, and cannot provide a suitable alternative, we will refund all monies already paid, but no further liability shall be accepted. (a) Cash & Credit Card accepted. (b) Payment made by Credit Card is subjected to surcharges between 2% - 4% depending on card type. (c) Full payment (in MYR) to be made upon check-in. (a) BEDs check-in time is at 2:00 pm and check-out time is at 12:00 noon. (b) Subject to room availability late check-outs may be considered. Prior arrangement with the Front Desk must be made. (c) Guests are expected to check-in within 3 hours of their flight Estimated Time Arrival (ETA). Please advise BEDS of any delays beyond this time. Taxis into town are readily available, paid for by a 'taxi coupon' purchased at the airport for RM23. 00 per ride. It only takes 15 - 20 minutes to get to Beds.